Anyone who loves Gentle Yoga will tell you it’s not easy. And when it comes to teaching this increasingly popular style, there’s a lot to consider and manage simultaneously. Gentle Yoga is a mindful practice that falls somewhere between a Level 1 and Restorative class. 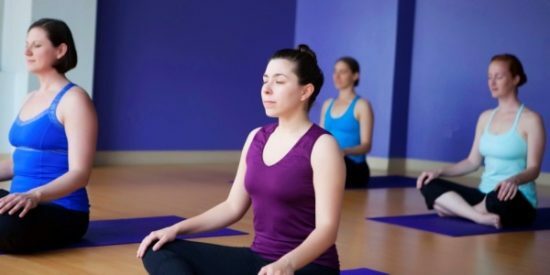 By incorporating active work to build strength and mobility, while also carving out ample time and space to rest deeply in comfortably supported restorative poses, this is a holistic yet practical approach to yoga that offers a satisfying balance to students of all stages of life and levels of fitness and experience. In Module 1, will focus on how to structure an Active Gentle practice for days when your students are game for more of a challenge. It’s a delicate balance to knowing how and when to incorporate stronger work into a practice while still keeping it Gentle. In Module 2, will guide you through creating a Restorative Gentle practice that sequences entirely floor-based poses, while still cultivating soft strength and balanced mobility. Too easily a Restorative Gentle class can become wishy-washy and feel one-dimensional. Learn tips, and tricks for keeping students engaged and alert, while promoting a state of deep inner calm and introspection. 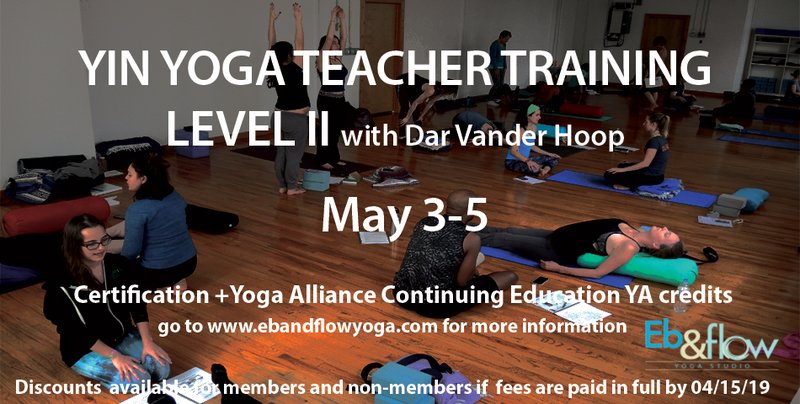 This workshop is eligible for Continuing Education (CE) credits in accordance with Yoga Alliance standards. See YogaAlliance.org for more information. All hours are contact hours. A Certificate of Completion for the 20-hour Gentle Yoga Teacher Training is available to participants who complete Modules 1 and 2 (Module 1 is a pre-requisite for Module 2). To be eligible for the certificate, participants must attend all training hours and complete all homework assignments. Pre-registration is recommended and space is limited.